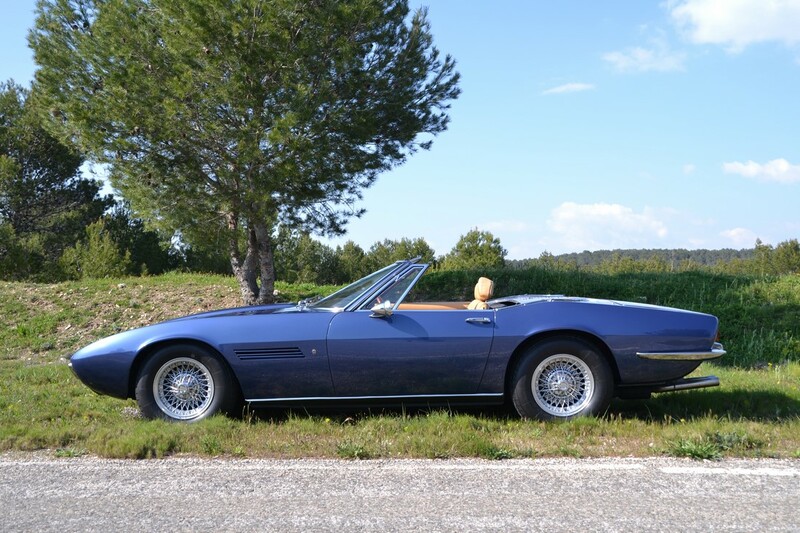 We just added a very nice Maserati Ghibli Spyder to our stock. 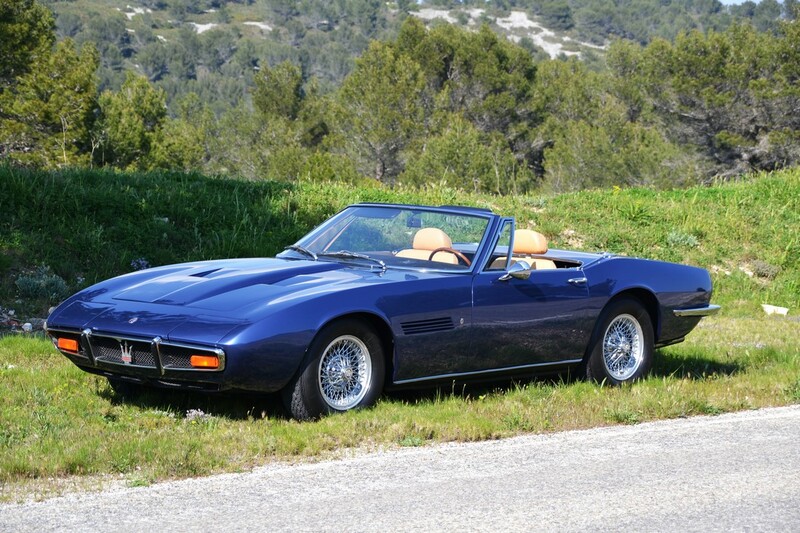 Chassis AM115/S/1161 is one of the 79 Maserati Ghibli Spyder 4.7L made. 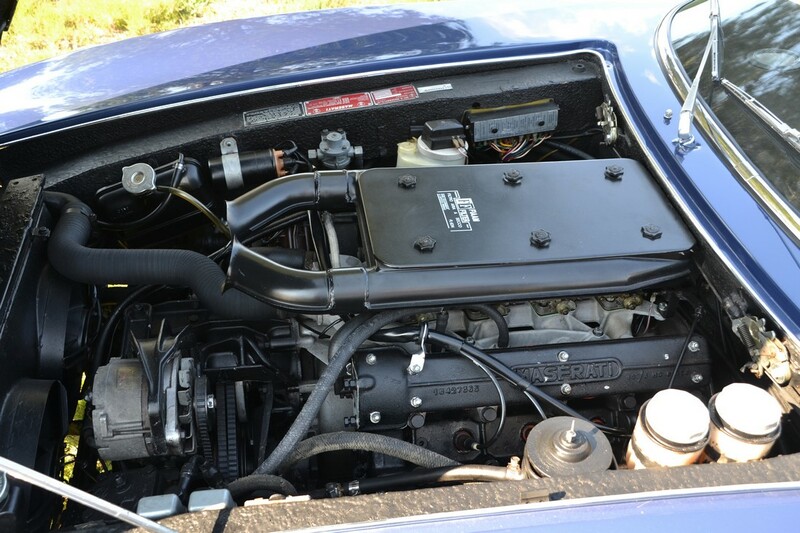 It is totally restored, matching numbers and running very well. The odometer shows 40.798 Miles. 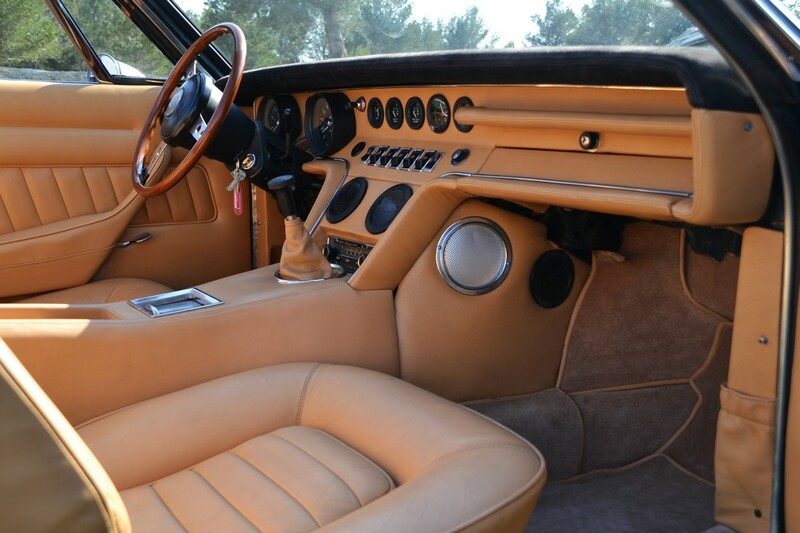 The interior is original and in pretty good condition while the car has been repainted in a beautiful Bleu Pervinca.